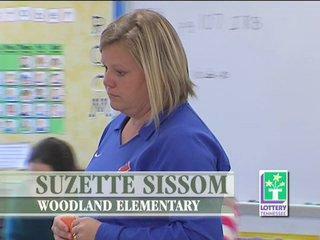 News 2 has named Suzette Sissom "Educator of the Week" for the week of December 31, 2009. She teaches sixth, seventh and eighth grade reading at Woodland Elementary in Cannon County. 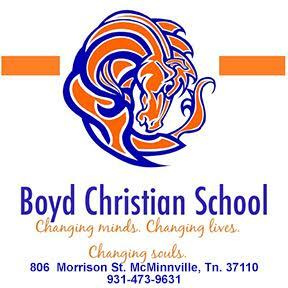 She is also the girls' basketball coach.